Sally Centigrade in Denver is commissioning 50 artists from around each state in the country to do a print based on their home area code! 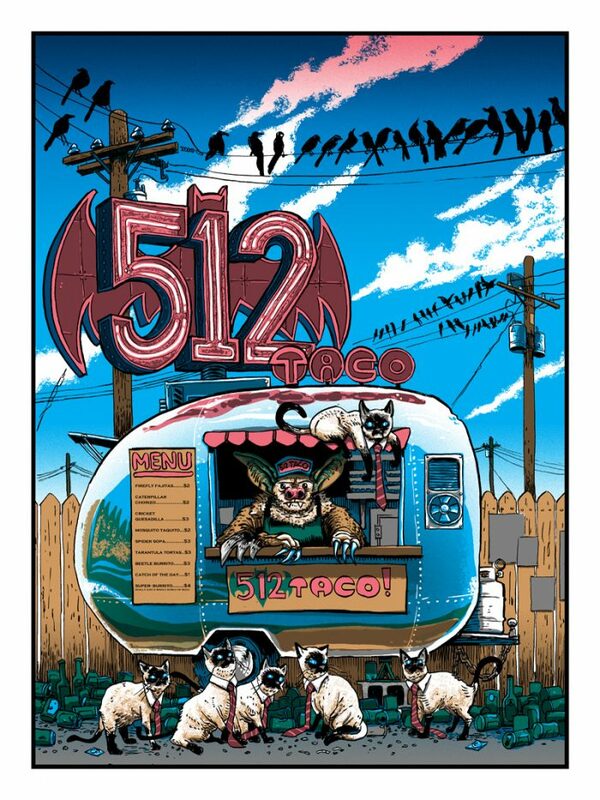 Friday 8/11, they’ll be releasing this new print from Austin resident (and Nakatomi founder) Tim Doyle! This 18×24 5-color hand-printed silkscreen art print is signed and numbered by the artist in an edition of 200. UPDATE- this print is now on sale on Nakatomi! ← ANDERSON SCOUT- patch sets by Tracie Ching!